I am centerd. 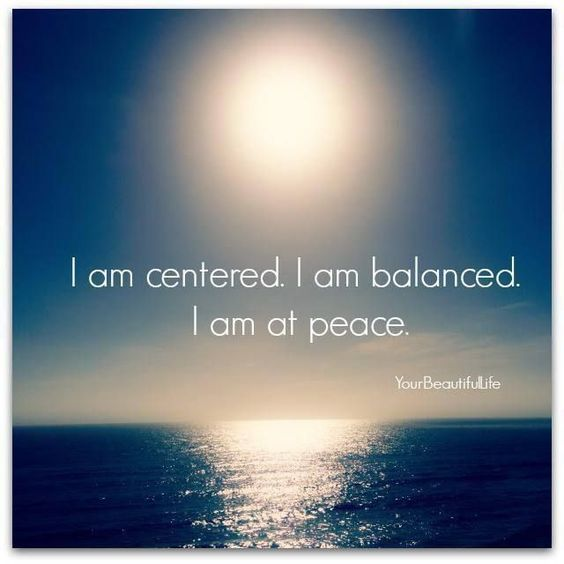 I am balanced.I am at peace. I am centerd at peace.